Non Statutory Public Consultation in accordance with Section 38 of the Road Traffic Act, 1994. 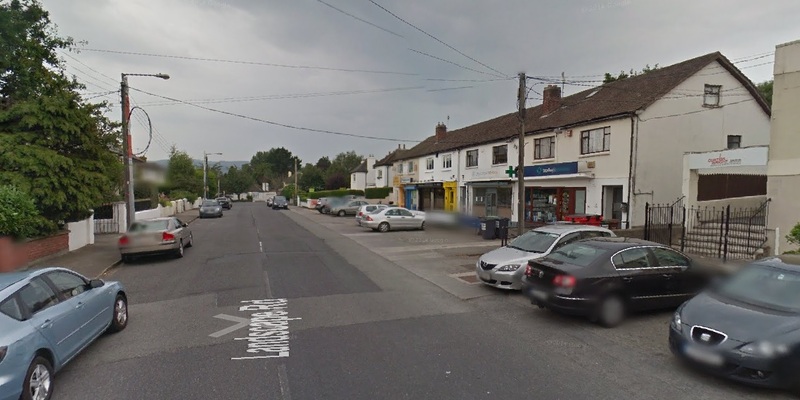 Dún Laoghaire-Rathdown County Council, Traffic Section, proposes to undertake a “Traffic and Pedestrian Safety Improvement Scheme” along Landscape Road, Churchtown. Due to the existing wide carriageway widths, local residents experience issues with speeding traffic through this residential area which has a high volume of traffic as it is utilised as a link between Braemor Road and Nutgrove Avenue. There is also an issue with a lack of adequate pedestrian facilities on the East side of this road where no footpath exists outside Landscape House, or between the Glenwood Apartments and Landscape Court. There is also insufficient delineation of the walkway outside the commercial units. The proposal is to narrow the road width of Landscape Road from its existing width (varying from 7.8m to 9.60m) to approximately 6.2 metres, (3.1 metre carriageways in each direction). Narrowing the carriageway is one of the most effective traffic management design measures. It is also proposed to narrow the junctions of Landscape Road with Churchtown Road Upper and with Landscape Avenue and reduce the radii. Reducing the corner radii will significantly improve pedestrian and cyclist safety at junctions by lowering the speed at which vehicles can turn corners and by increasing inter-visibility between users. In addition to altering the road width, indented on road parking will be provided at suitable locations on Landscape Road and a footpath constructed on the west side at locations where none currently exists. Street trees will be installed where possible as they contribute to a sense of enclosure, act as a buffer to traffic noise/pollution and enhance place. A traffic calming effect can also be achieved where trees are planted in a continuous row and their canopies overhang, at least in part, the vehicular carriageway. Details of the proposed layout for Landscape Road are shown on DLR Traffic Section drawing ref. TT-100-05-2017. Phase 1 – Construct new kerb lines at junctions. Submissions are welcome and may be sent in writing to the Senior Engineer, Traffic Section, Municipal Services Department, Dún Laoghaire-Rathdown County Council, Marine Road, Dún Laoghaire, County Dublin or via e-mail at traffic@dlrcoco.ie or by completing this on line survey not later than 12 noon on Wednesday 7th February 2018.